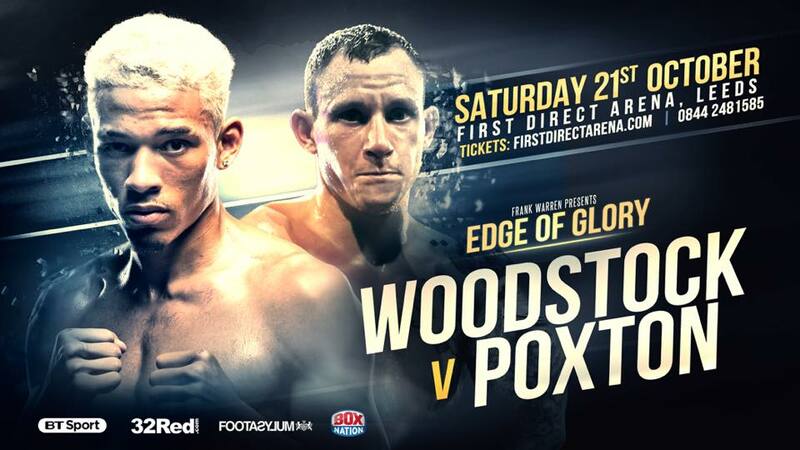 Craig Poxton and Lyon Woodstock face off on the undercard of Warrington vs Ceylan event at the First Direct Arena in Leeds on Saturday 21st October 2017. 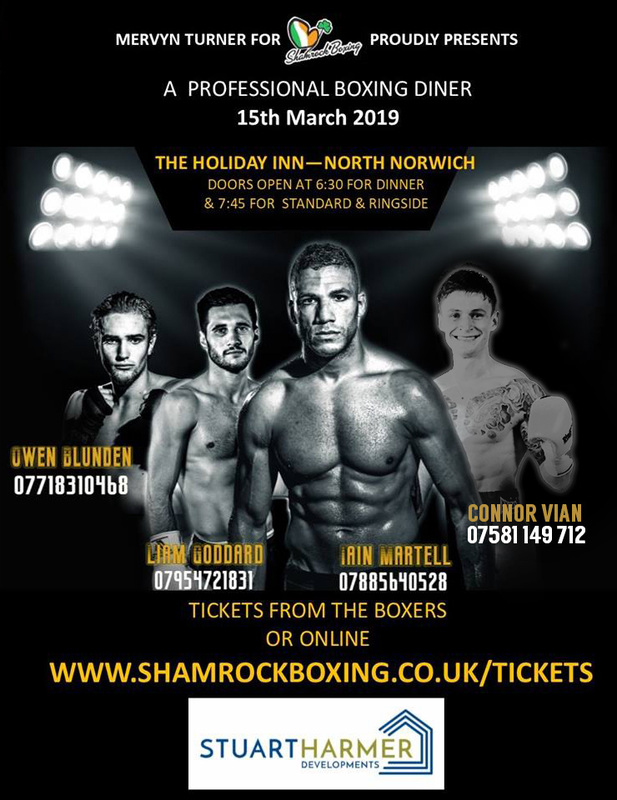 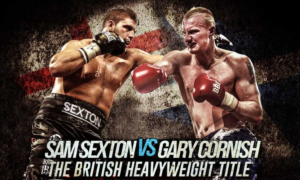 On October 6th Norwich’s Sam Sexton is set to fight Gary Cornish for the British Heavyweight Title. 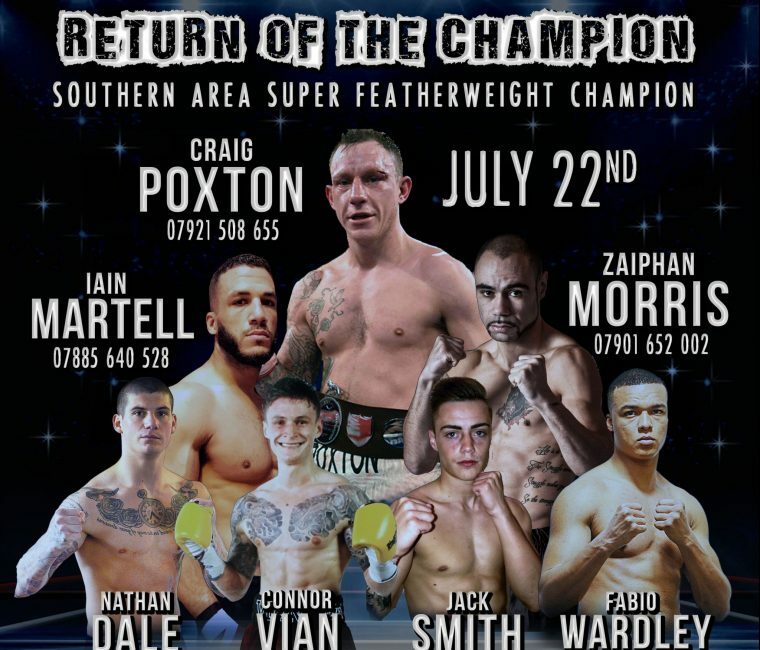 Here are the results from the fight night at Epic Studios in Norwich on 22nd July 2017.